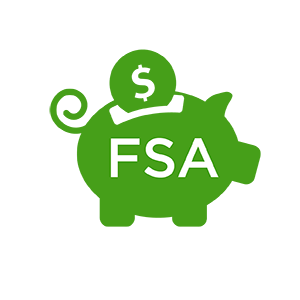 Use it or lose it: Your Flexible Spending Account (FSA) can be applied for dental! If your plan provided you a debit card, it can be used for these costs! But don’t worry if you haven’t done so – you can always request a reimbursement for an expense that you’ve already paid. Be sure to use your FSA this year! Check with your HR team or benefits manager for guidance.